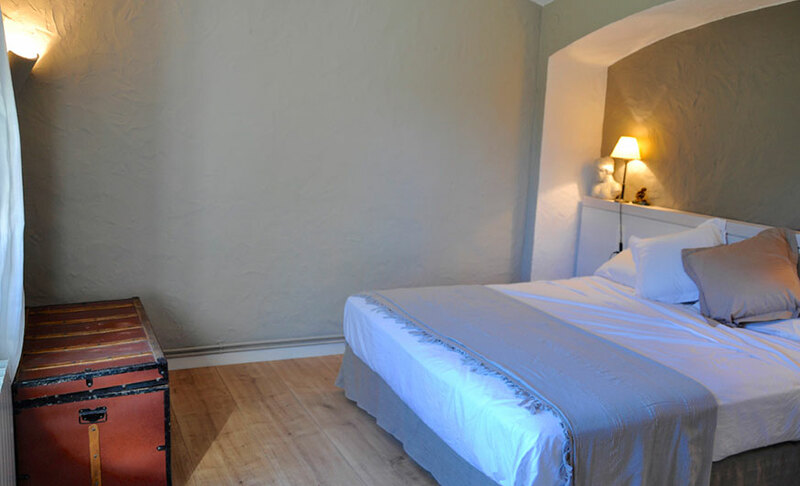 offers the perfect child-friendly holiday close to the beach. 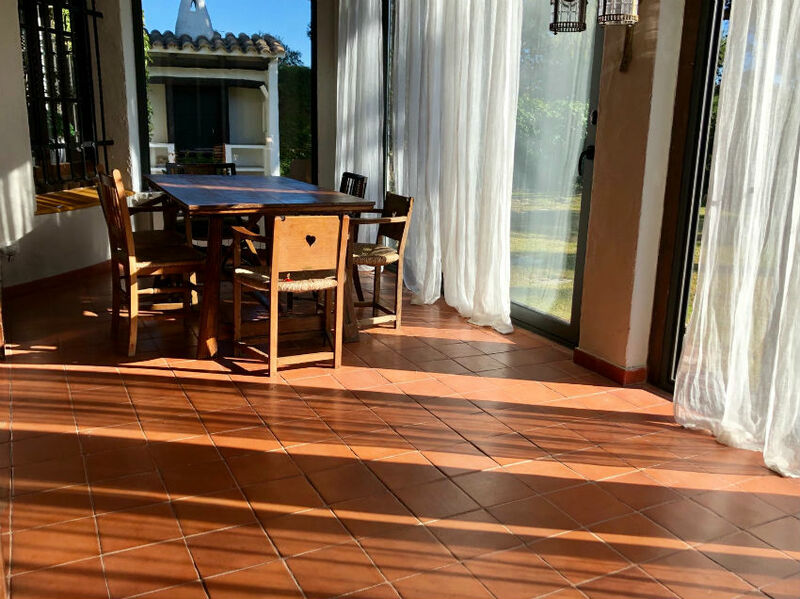 This recently renovated self-catering villa is a short drive from the sea, and includes access to the community’s gardens, pool and play areas. 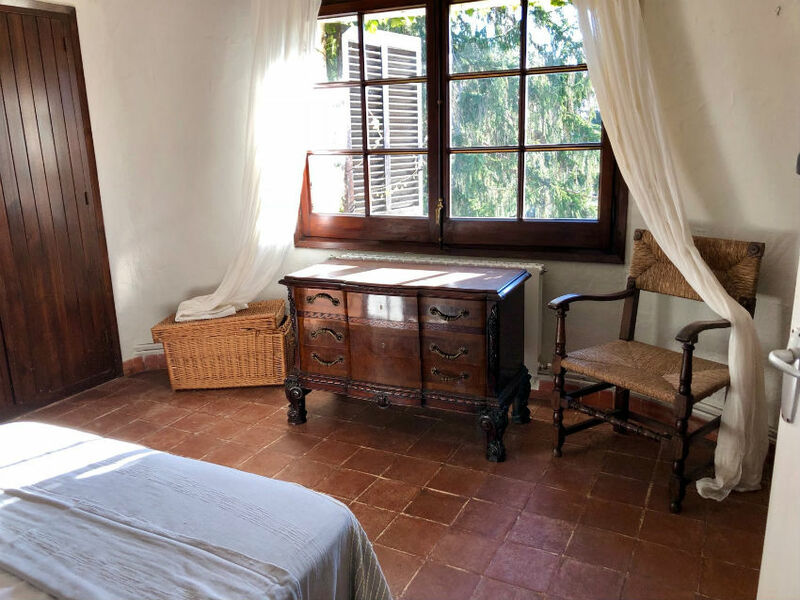 With terracotta roof tiles, whitewashed walls and a round tower housing the master bedroom, the villa is built in a style typical of the region. The interior has been recently refurbished, lending it a fresh, modern look: white cabinetry and wooden counter-tops in the kitchen; sleek, contemporary style bathrooms, and an inviting, light-filled living room featuring lots of undulating curves, large comfy sofas, toys, TV, DVD and music system. 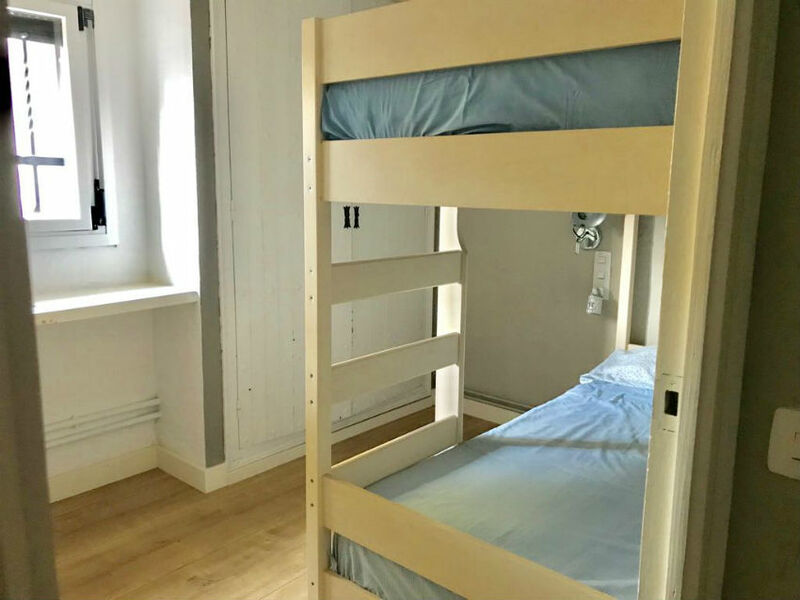 The four bedrooms make it ideal for a large family: two feature double beds, one has twin single beds and the fourth has a single bed and a cot. Fully equipped for outdoor living, the villa has a patio and private garden, with a built-in barbecue and plenty of outdoor furniture. Part of a residential community that is exceptionally green and family-friendly, guests have access the all the shared facilities, including a 25-metre pool that is surrounded by lawns and shade trees, tennis court, ping pong table, children’s playground, basketball court and more. 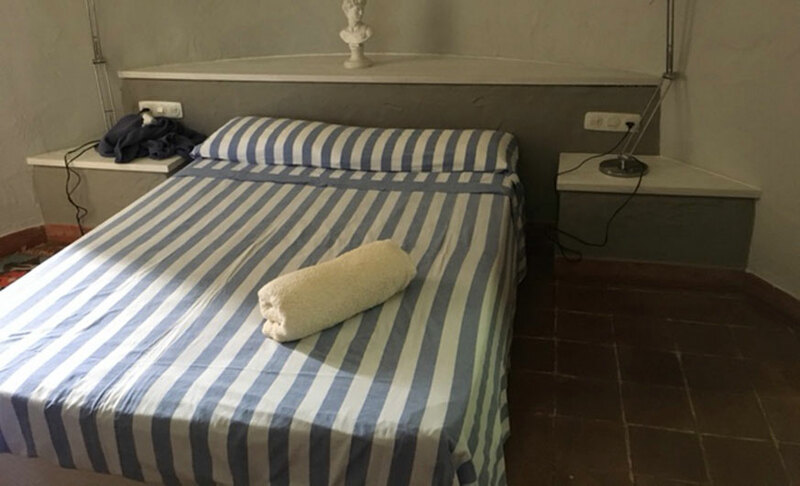 All prices are inclusive of pre-arrival and departure cleaning, fresh towels. A deposit of 50% of the total fee is payable upon confirmation of booking with the balance due 2 weeks before your arrival. 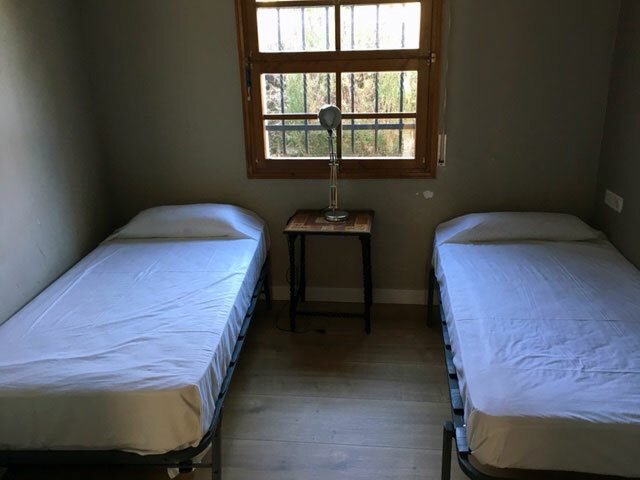 A refundable 500 EUROS damages deposit is payable 2 weeks before arrival which is refunded within 7 days from the end of your stay, subject to inspection. 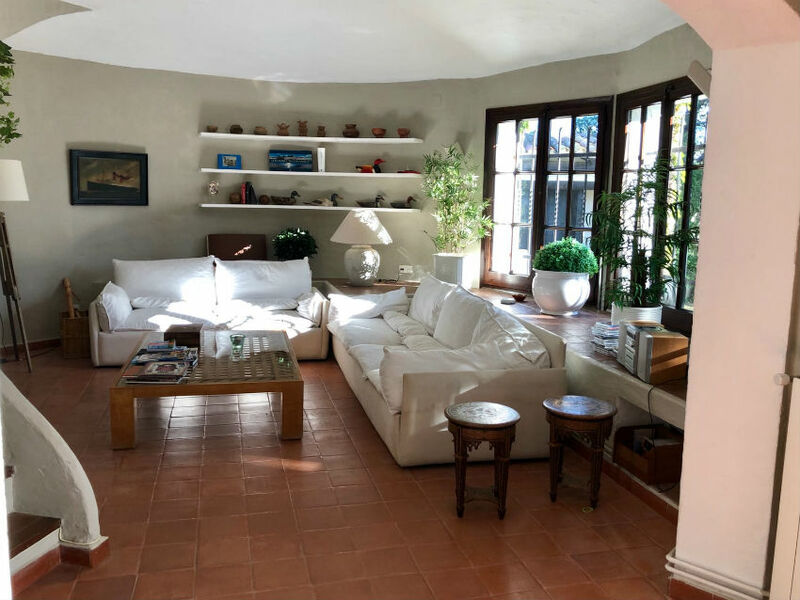 "I have had the great experience to spend some days in Costa Brava Garden Villa, a wonderful place to get away and to enjoy the peace that this beautiful house offers to their guests. 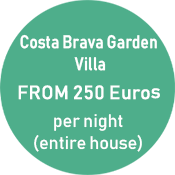 Costa Brava Garden Villa is very well prepared for the little ones of the family, it has wide and charming corners and a cozy decoration. Furthermore, I would like to thank Ilonka (from the little voyager) for her kindness. She has organized our trip perfectly and has taking care of every little detail. I really recommend this page and the villa where I stayed. Thanks for everything!!" "Soy Lina y esta Semana Santa he contactado con The Little Voyager. Gracias a IIonka encontramos justo lo que buscábamos . 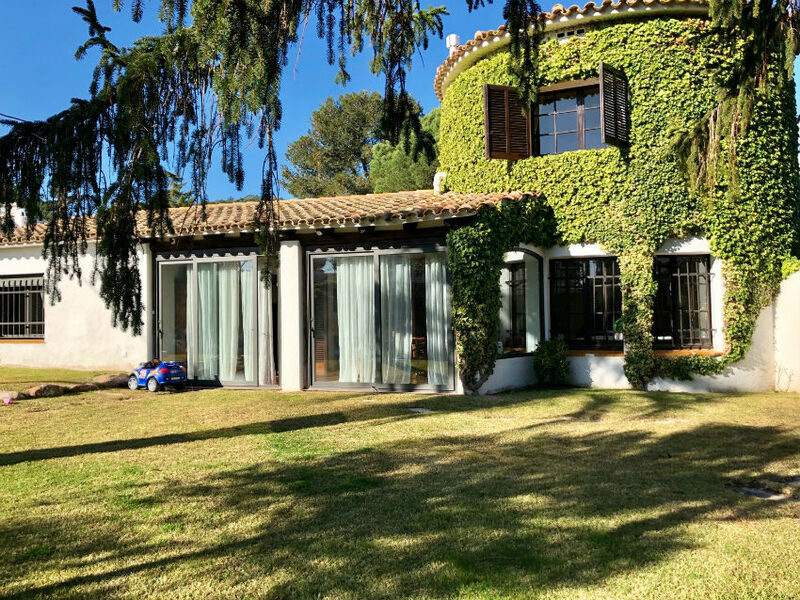 Una casa en la Costa Brava. Un trato muy agradable y siempre respondiendo a todas nuestras dudas. Por supuesto que volveremos a confiar en ellos. Os lo recomiendo dejaros aconsejar y gozar de vuestros días de descanso en familia." 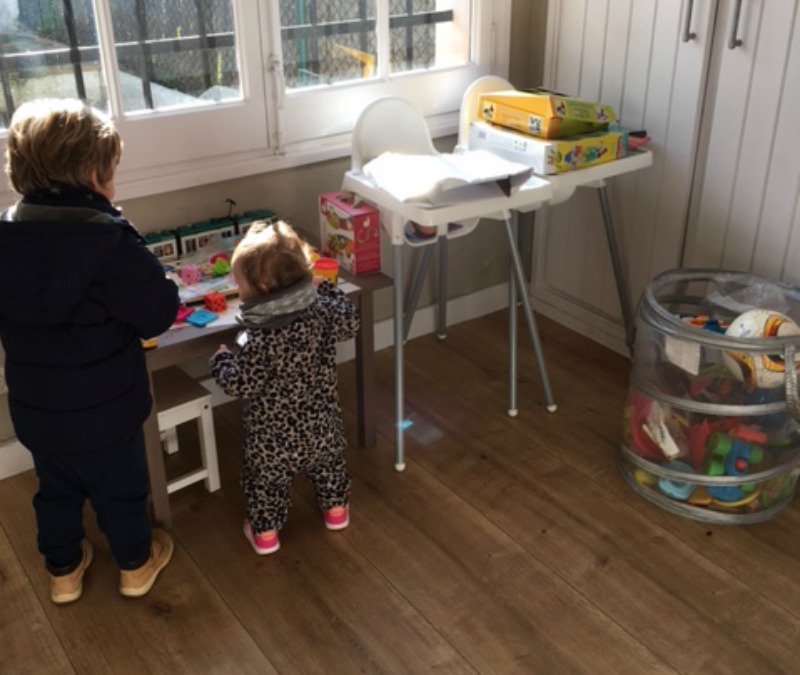 "We had a lovely family weekend in the Costa Brava Garden Villa, the kids loved the tennis court and we had fantastic excursions on the Camí de Ronda. Perfect place for a family get together!" 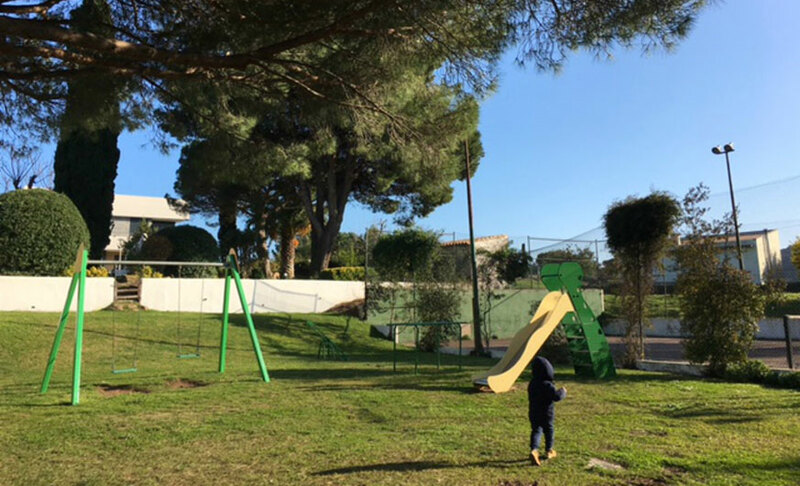 The villa has been equipped with a variety of toys, games and books for kids to play with while the community playground and swimming pool are available for all guests to use. 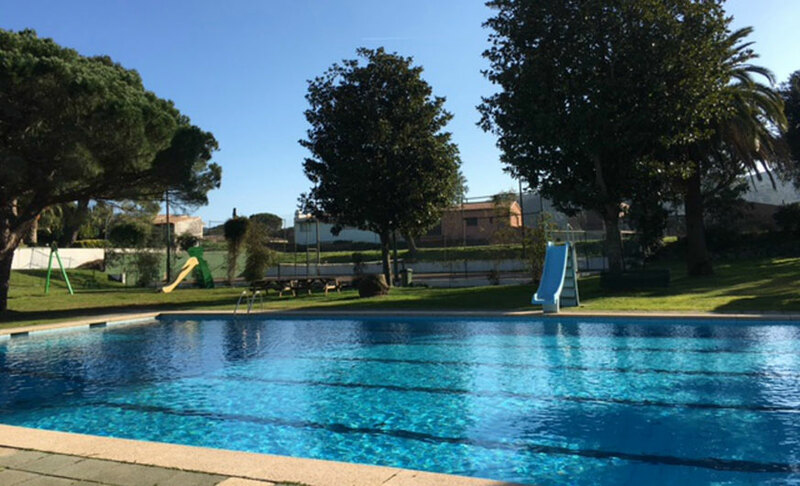 The pool and recreational area is gated, ensuring children cannot enter alone. There are plenty of beaches nearby (the closest one is a 4 minute drive away) where kids can paddle, swim, build sandcastles and more. Some offer sunbeds, umbrellas, and a full range of services, others have nothing. Sant Pol and Sant Feliu are two of the best nearby beaches. The Mediterranean Sea is a perfect playground for a variety of water sports, some of the most relaxing and family-friendly options being a gentle kayak or paddle board along the coast. A modest but interesting little museum, the Museu d’historia de la Joguina takes visitors through the history of toys and toy making from 1875 to 1975. Mostly made in Spain, the collection comprises over 3000 toys, including train sets, board games, dolls and more. A network of well signposted hiking trails criss-crosses the area, some leading towards the Gavarres and Ardenya Massifs, others following the coast. The Greenway is the route of a now-defunct railway line that can be walked or cycled and connects Girona to Sant Feliu des Guixols. A Via Ferrata is essentially climbing for non-climbers. Climbing routes are fitted out with cables, ladders, walkways and more, making them accessible and safe for even the most inexperienced climber. Sant Feliu’s Via Ferrata is set into the sea cliffs and is the only one in Europe to suspend you directly above the waves. There are various marine protected areas in the vicinity, leading to a healthy marine ecosystem. Snorkelling and scuba diving in this region are a great way to experience to underwater world. Although the minimum age to scuba dive is usually 12, children that can swim will be able to learn snorkelling with no problem. The town’s most important historical building is the Monastery. Parts of it date back to the 10th Century although the complex has continually added to over the centuries right up to the 18th Century. The town’s History Museum is located within the monastery complex. The area has some interesting examples of Modernist architecture, which flourished in this region of Spain a century or so ago. The Casa Estrada, with its eight turrets, is worth a visit, as are Casa Girbau Estrada and Casa Domènech-Girbau. The Carmen Thyssen exhibition space is a recently-opened gallery where temporary exhibitions of works from the baroness’s private collection are shown. For adults it’s a chance to see some little-known works by acclaimed Spanish and international artists, whilst a special educational tour for children is offered. Guided family visits are held on Saturdays at 6 pm and gallery has a dedicated kids area. Celebrated since 1958, the Porta Ferrada festival is one of the most celebrated in Spain. Held over the course of several weeks in July and August each year, performances take place in the streets, the town’s squares and on stages. Both well-established artist and emerging new talents perform musical, theatrical and dance performances. 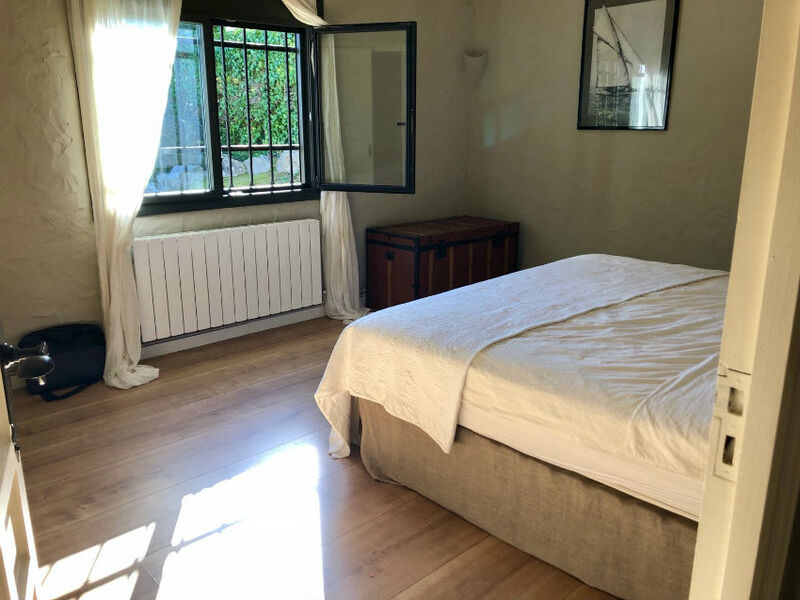 Located at the southern end of the Costa Brava, about on hour from Barcelona and half an hour from Girona, Sant Feliu de Guixols is a modern tourist town, although parts of it date back to medieval times. Once an important commercial port and still a fishing centre, the town has a long sandy beach, an excellent marina and plenty of water sports on offer. Either side of the town the coastline is dotted with dozens of delightful coves and rocky inlets making it ideal for a wide variety of water sports, including sailing, kayaking, paddle boarding, fishing and scuba diving. For those who prefer land based activities there are plenty of hiking and cycling trails, a pleasant boardwalk to explore and one of the only Via Ferrata’s to hang above the sea. The town is not short on culture either: its most noteworthy historic building is the Beneditcine Monastery, which dates back to the 10th century and also houses the town’s historical museum. 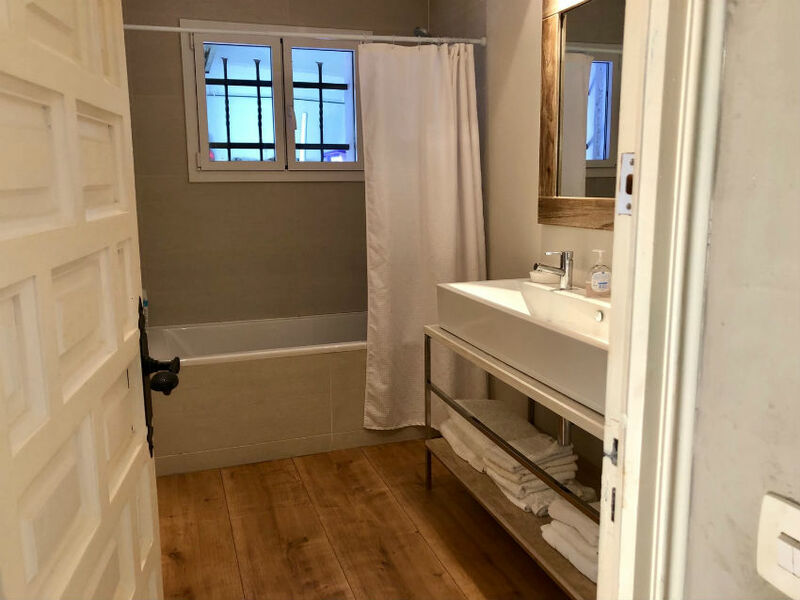 The old town has all manner of quaint little streets and alleys to explore, while the pedestrianized Rambla Vidal is excellent for shopping, eating and people watching. 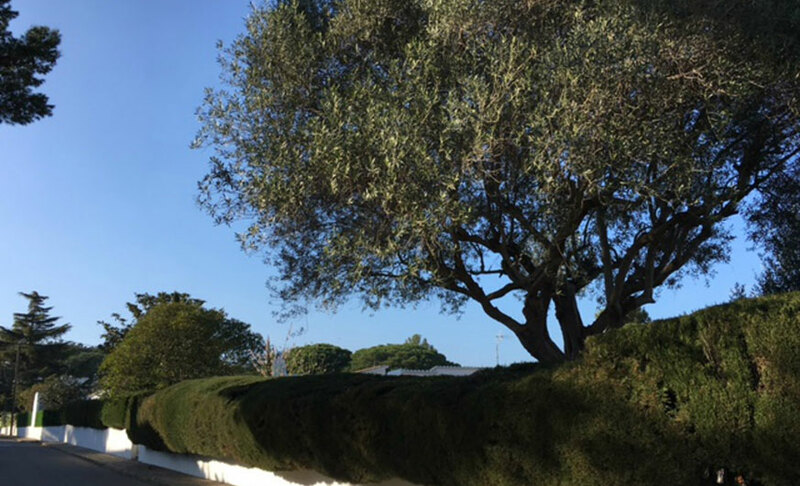 The town also has some interesting examples of Modernist architecture and the Carmen Thyssen Space displays temporary art exhibitions from the baroness’s private collection.